Back to previous page | Home Save Save on your insurance! Welcome to your Candis Club Insurance benefits! 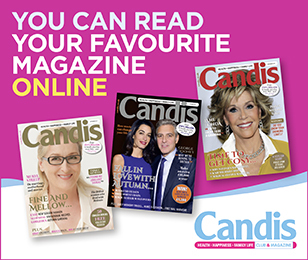 Reduce your Candis Travel Insurance by 10% for online purchases. Plus save an extra 5% if purchased by the 30th April.